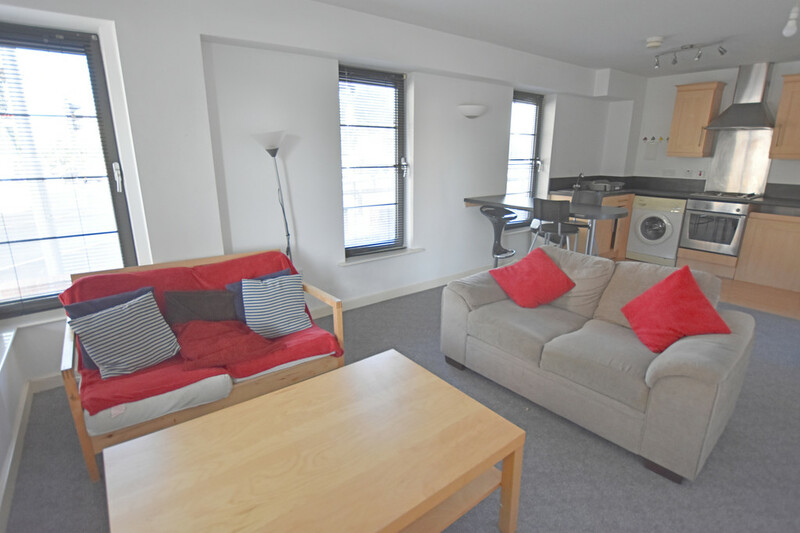 Student Accommodation: 2019-20 £ 110 pppw Exclusive. 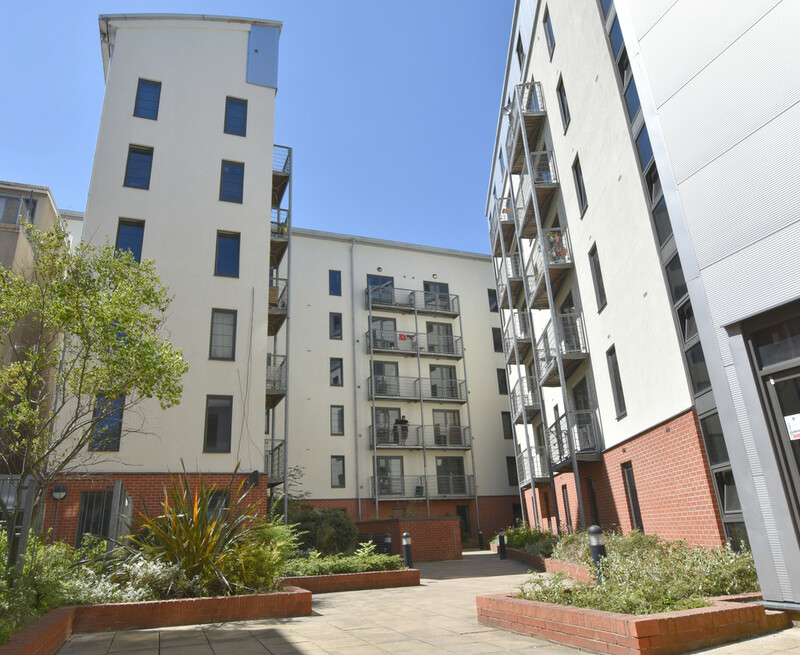 City Lettings 0115 9502172 are pleased to be offering a good size 2 double bedroom apartment located in the very popular Park West development. Comprising of an open plan living/ kitchen/dining space. 2 double bedrooms 1 with en-suite bathroom. Good size master bathroom. Modern décor, fully furnished. Viewings highly recommended. 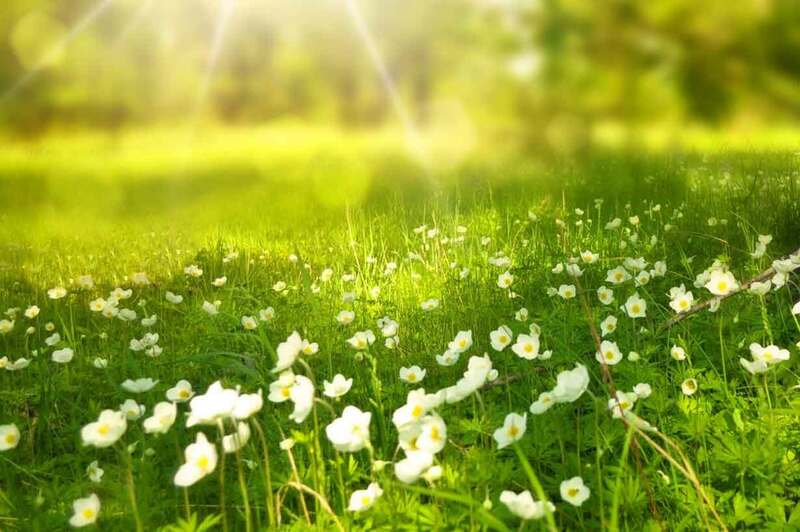 Agency fee £ 250 + Vat. 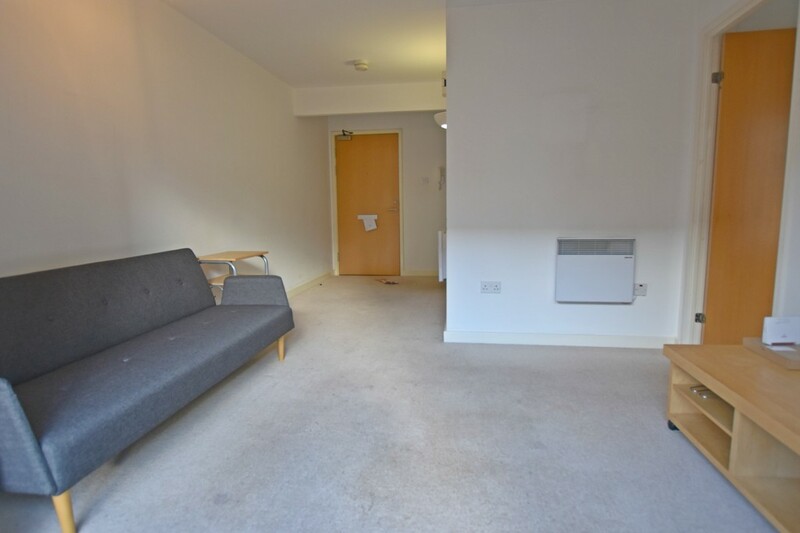 Student Accommodation: 2019-20 City Lettings 0115 9502172 are pleased to be offering a good size 2 double bedroom modern apartment 110pppw. Open plan living/ kitchen with balcony area. 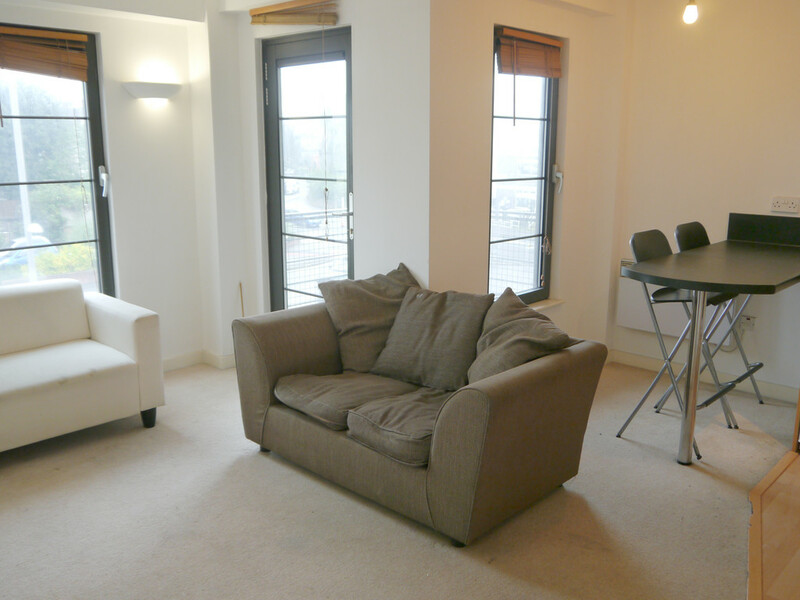 2 double bedrooms 1 with en-suite bathroom. Good size master bathroom. Very central location. Easy access to the City Centre. Fully furnished. Agency fee £ 250 + Vat.